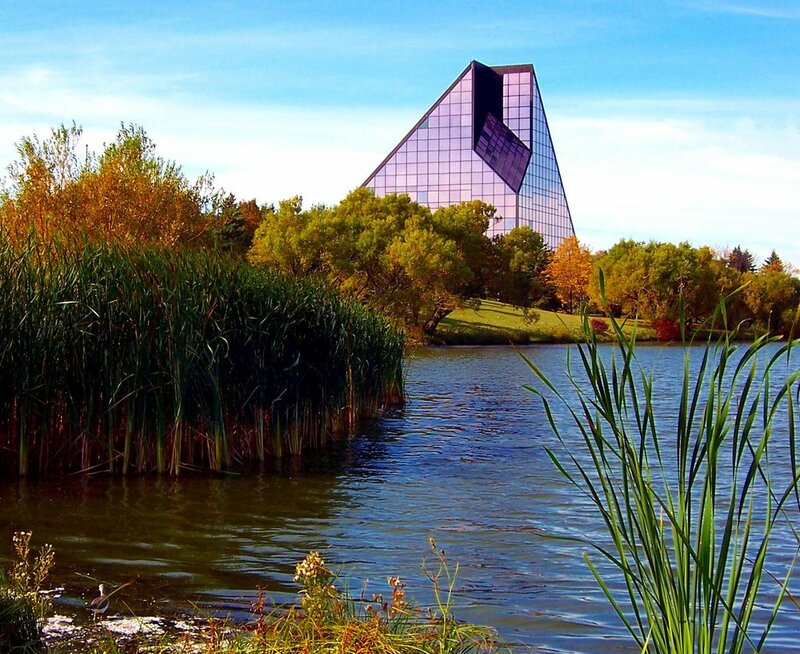 Here's how easy it is to get to Winnipeg, come early or stay later there is always something to see and do in the PEG. All major highways lead through Winnipeg, I94 to I29,(becomes 75 at Pembina ND) or Highway 59 (right through to east Winnipeg crossing at Lancaster MN) or Crossing at Warroad Mn #11 and #313 becomes #12 through to Steinbach MB and on to the PEG, Highway #1 east from Ontario or west from Brandon all end up in the city of Winnipeg. We are located just west of the longitudinal centre of Canada. We thought you would like to see the long range forecast for Winnie-Peg Next week. I would say this is a bit cool for the time of year so bring a coat along just in case. This is the Winnipeg Skyline looking toward the Manitoba Legislative Building and the downtown in Winter. Manitoba Lions gathered at the Manitoba Legislative building and recognized for serving the communities and the world for 100 years. 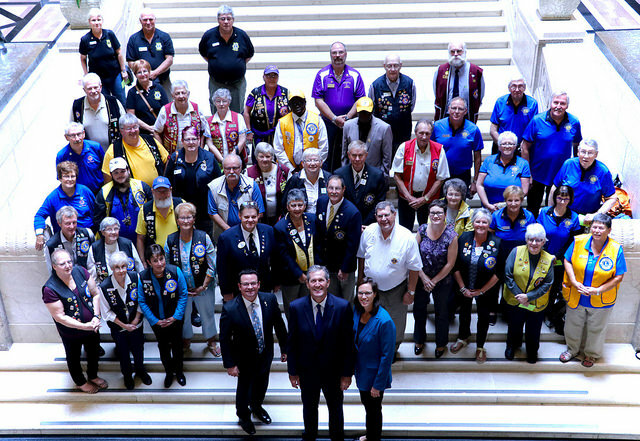 Premier Brian Pallister and MLA Lion Jeff Wharton are pictured in the front row.